The Detox diet is very popular among people these days. Detox or Detoxification refers to a process in which toxic substances or toxins are removed from the system by means of medicinal processes or physiology. Sometimes we feel tired, sluggish and bloated during the day. We run to eat sugary foods in hopes of getting that energy rush to boost up our productivity levels. But, truth to be told, consuming sugar does us more harm than good. Feeling lethargic and sleepy might indicate the presence of toxins in the body. They hamper our day-to-day activities by lowering our productivity. This calls for a detox. One of the easiest ways to do the detox is by consuming detox drinks. They are really popular among health enthusiasts these days. Reason being, Detox drinks are easy to prepare at home with the help of simplest of ingredients that can easily be found in one’s kitchens. One of such detox drinks we are going to discuss today is the ABC juice. 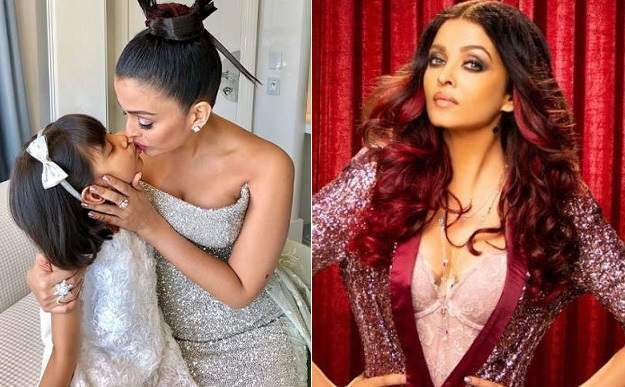 According to Kareena Kapoor’s dietician Rujuta Diwekar, this juice is a miracle drink. 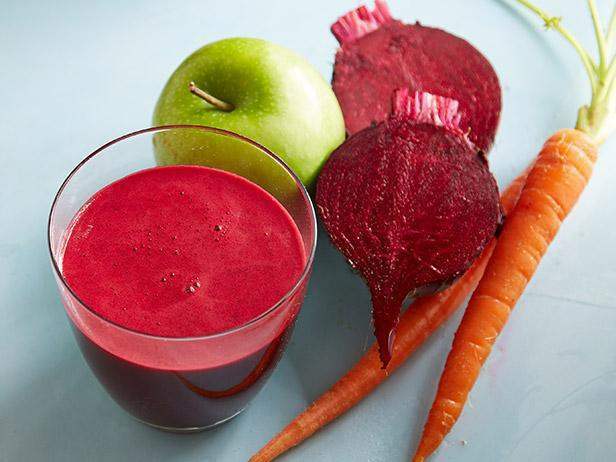 The A, B and C in ABC juice refer to Apple, Beetroot and Carrot respectively. These three ingredients are juiced together along with a few drops of lemon juice and chilled water. Which makes this a drink which has miraculous benefits. The two vegetables and one fruit are separately well-known for their many health benefits. But when these three are combined, they make one of the best detox drinks ever. 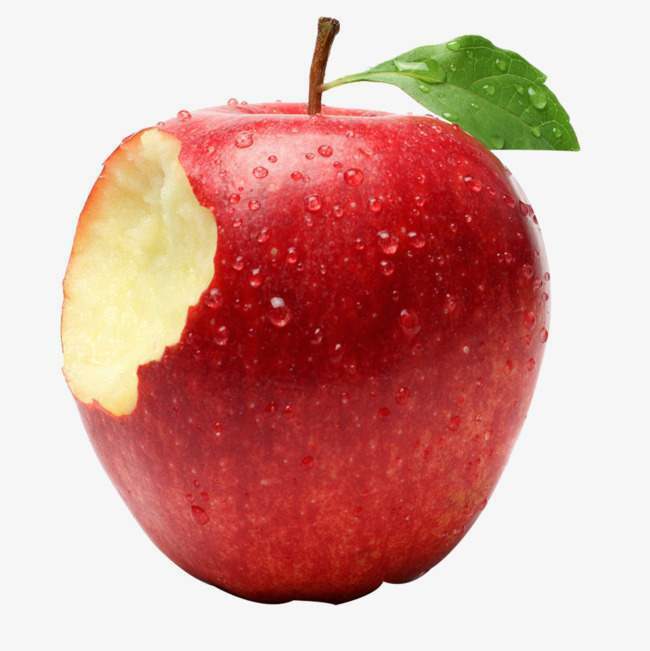 Apples contain Vitamin A, B1, B2, B6, C, E and K. They are also rich in nutrients like zinc, copper, magnesium, potassium, phosphorus, iron, calcium, sodium and manganese. 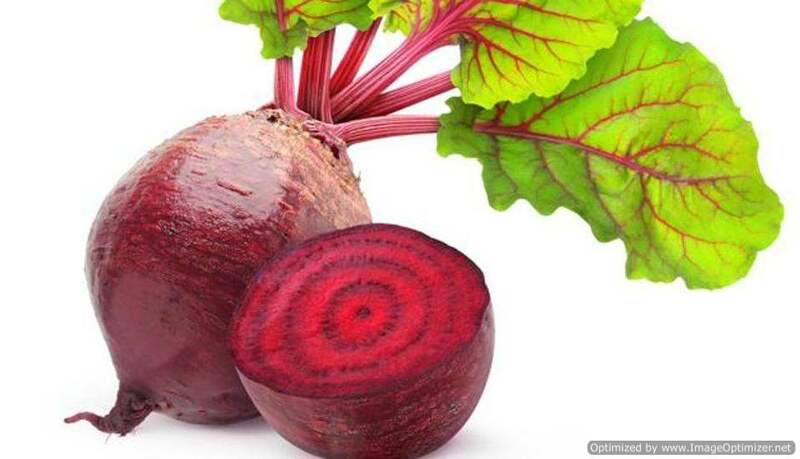 Beetroots are rich in antioxidants, folic acid, manganese, potassium and they are a great source of fibre. 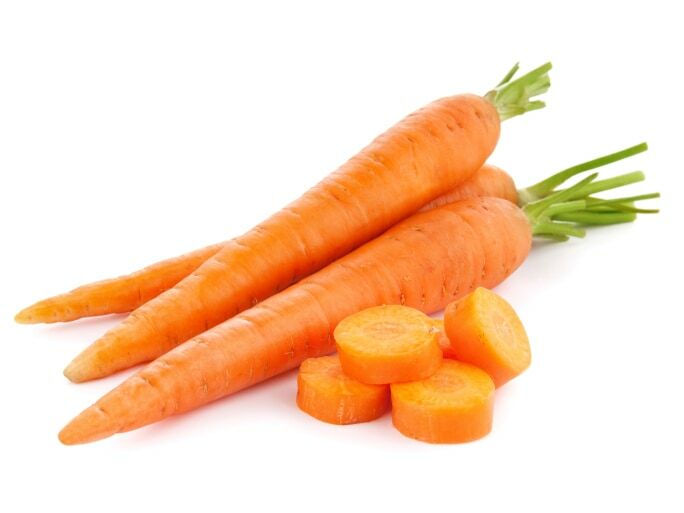 Carrots are also rich in antioxidants, vitamins, minerals and fibre. They also reduce the risk of lung cancer, leukaemia, diabetes, blood pressure and improves the immunity system. 1. Anti-ageing- This juice is packed with vitamin A, B-complex, C, E and K. These nutrients make you feel and look younger than you actually are. They also rejuvenate you bodily system and organs. 2. Healthy glowing skin- You might have tried every possible treatment out there to get rid of your skin problems. But did it work for you? If not, then you MUST try this magic drink. It will flush out toxins from your skin making your complexion look better and removing blemishes and acne. It will make your skin shine naturally and give it a pink blush. 3. Improves eyesight- ABC juice is power-packed with vitamin A which is an essential nutrient for improving eyesight. It can also relieve your tired eyes. 4. 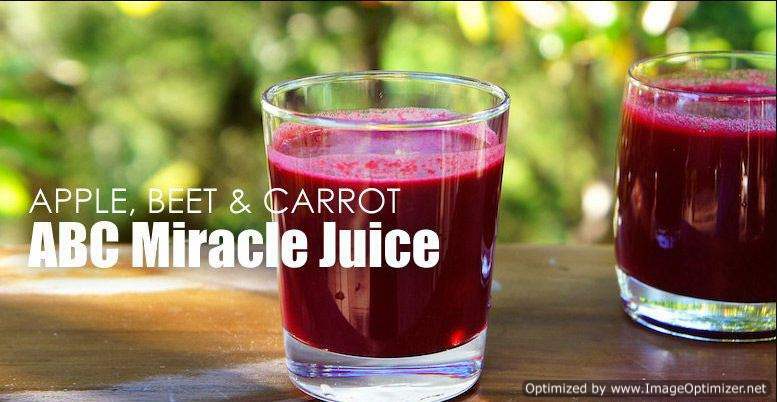 Improves immunity- This juice also contains vitamin C which helps in fighting diseases and keeps you from falling sick. Drinking this regularly will boost your immunity. 5. Weight loss- This drink is low in calories but is full of energy which makes it perfect to drink after a workout session. It will also help you in losing weight. 6. 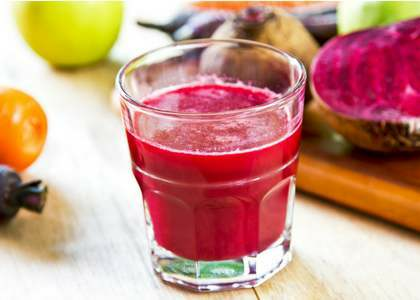 Protection from cancer- The beetroot in this juice will slow down the growth of cancerous cells in the body. 7. Improves concentration and sharpens memory- This drink is proved to be helpful in improving concentration, memory and attention span. That will boost your productivity levels. 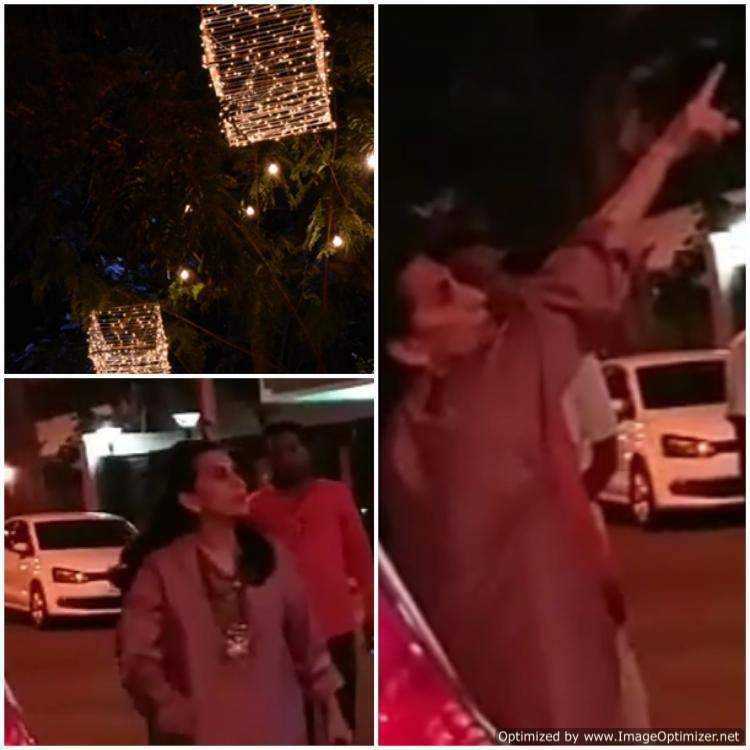 PICS: Sonam Kapoor’s house decorated & wedding festivities begin as mom Sunita looks over decorations & arrangements!